We provide Australian householders and small business with access to recycling services for televisions and computers. 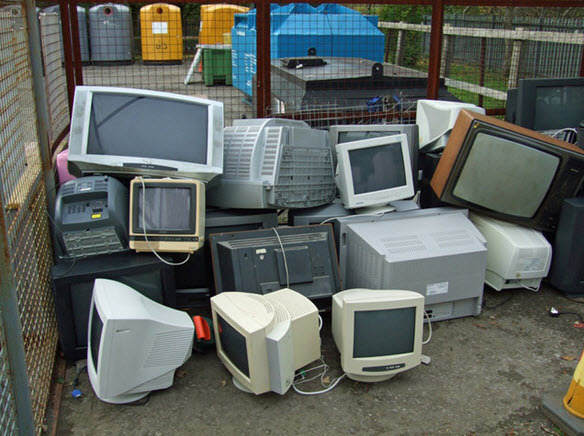 Televisions and computers contain materials which are hazardous both to humans and the environment when disposed of inappropriately. There are penalties for dumping of these products, including outside collection sites and charity bins. Unwanted televisions and computers can be recycled now by Hackham Recyclers.